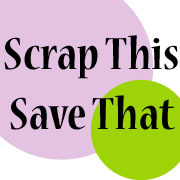 Scrap This, Save That: Winner Winner! My sweet son and daughter-in-law/blog designer extraordinaire! Happy Tuesday gang! 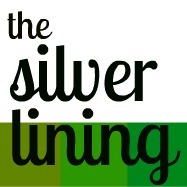 We have a winner from last week's blog design and giveaway. Congrats goes to Jessica of Jessica's Craft Shaque! Rafflecopter chose her as the lucky one! 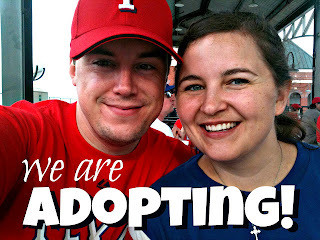 Jessica wrote a SUPER SWEET post on her blog about my son and daughter-in-law raising money to adopt a child. You can see her adorable post HERE. To read the full story and see links of her work, click here. Congratulations again, Jessica. I'll be sending you an email! Oh my goodness, what a fabulous thing to wake up to! Thank you so much Amy and Erin!! !